It proved to be a momentous and dramatic day of action in the WBBL Championship on Sunday as this season’s newcomers Essex Rebels recorded a first ever league success. They did it in style too, by inking their maiden triumph with a thrilling 103-90 overtime win against Newcastle Eagles as Jessy Ward and DeAngelique Waithe combined for 68 points. There was also overtime drama in Durham as the hometown Palatinates were pipped 68-74 by Cardiff Met Archers. Sarah Wagstaff exploded for 36 points and also scored every one of her team’s 11 points during the extra period. 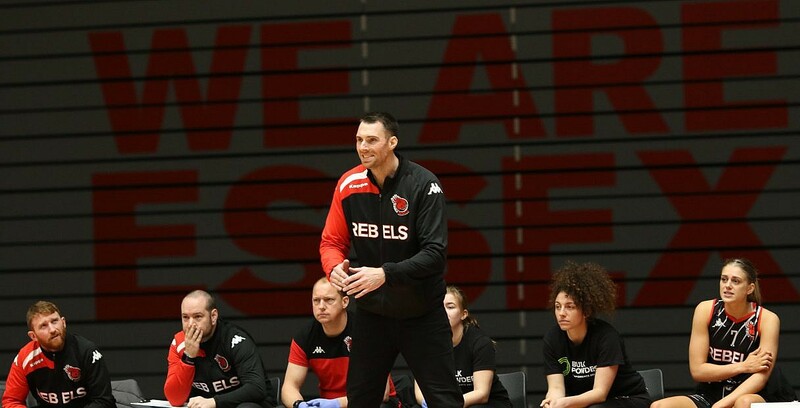 Finally, Leicester Riders continue to turn heads and they kept their vibrant winning streak moving with an impressive 87-65 derby destruction of Nottingham Wildcats, inspired by 24 points from Holly Winterburn.